Kerfoot completed the upgrade of 2 x labs in the University of Sydney Medical Sciences Building. The project included the upgrade of sub-mains, new distribution boards, upgrade on main switchboard and the establishment of PC1 and PC2 labs. 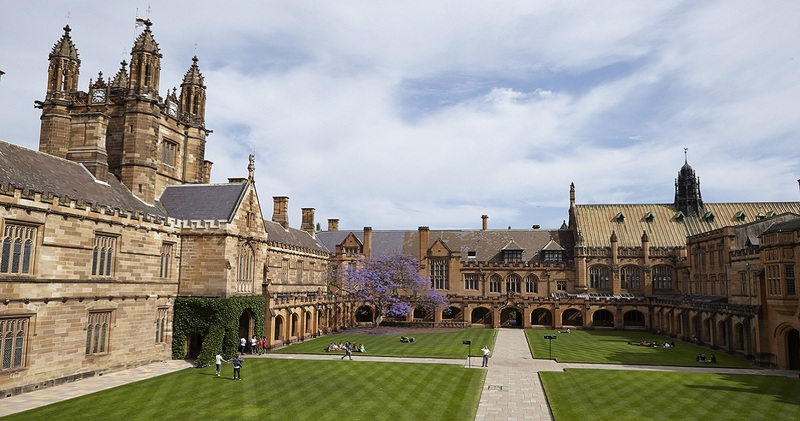 The new facilities are state of the art and will allow the University of Sydney to further their medical research in this upgraded, modern facilities. Researchers and students will have access to purpose built rooms, labs and research areas allowing the research budget to be better used through fast, reliable and robust infrastructure that will eliminate loss of in progress experiments and experiment data due to aged electrical and communications infrastructures.